POWELL RIB BONES RAILS 14.5"
The Powell Rib Bones Rails in 14.5''. 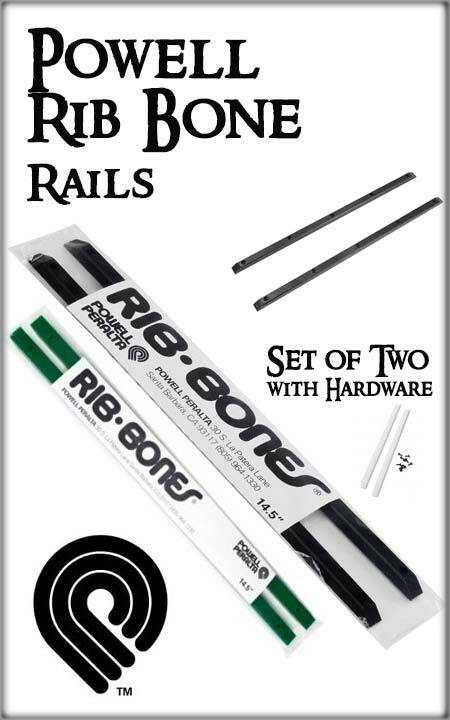 Set of 2 rails with hardware. Instructions included. 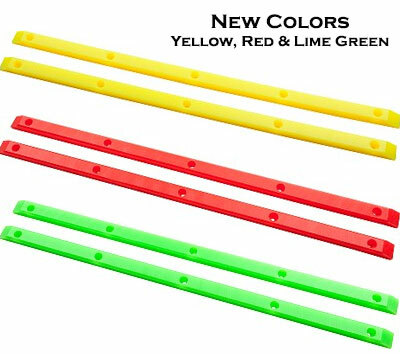 Available in black, white, dark green, yellow, red or lime green.